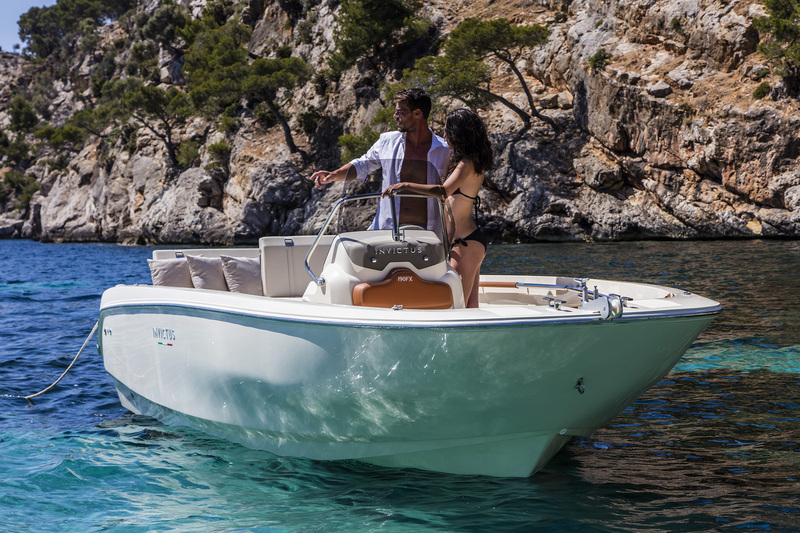 It is the new “entry level” of the FX series, especially agile and responsive. 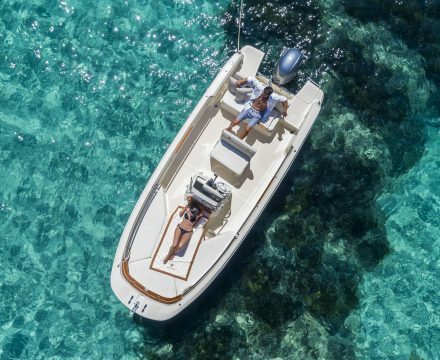 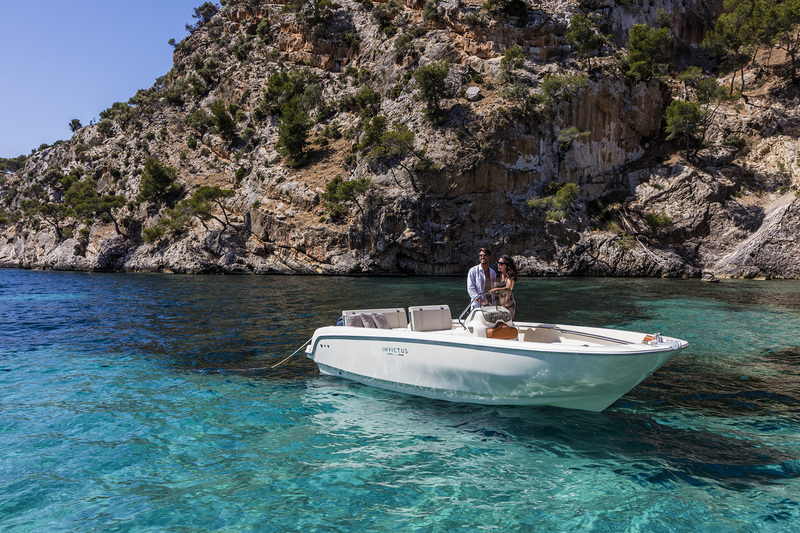 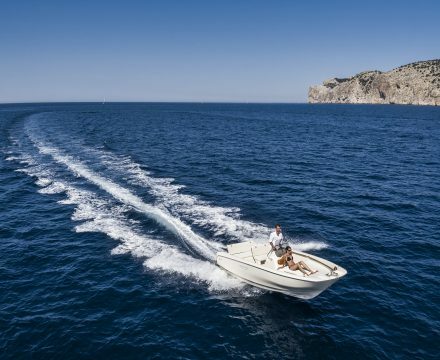 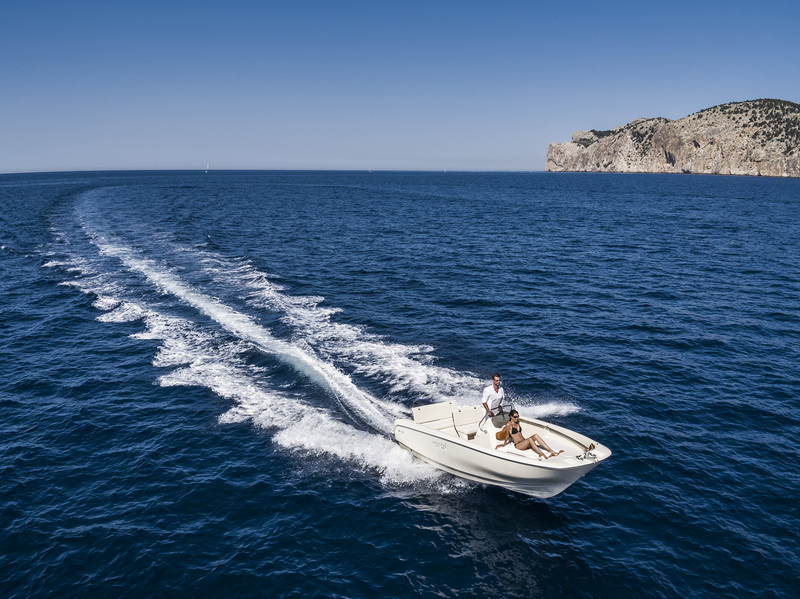 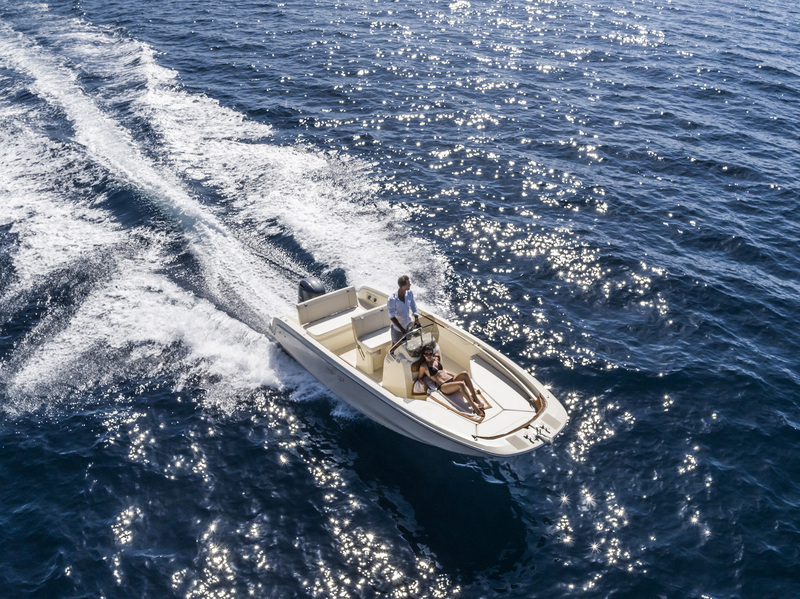 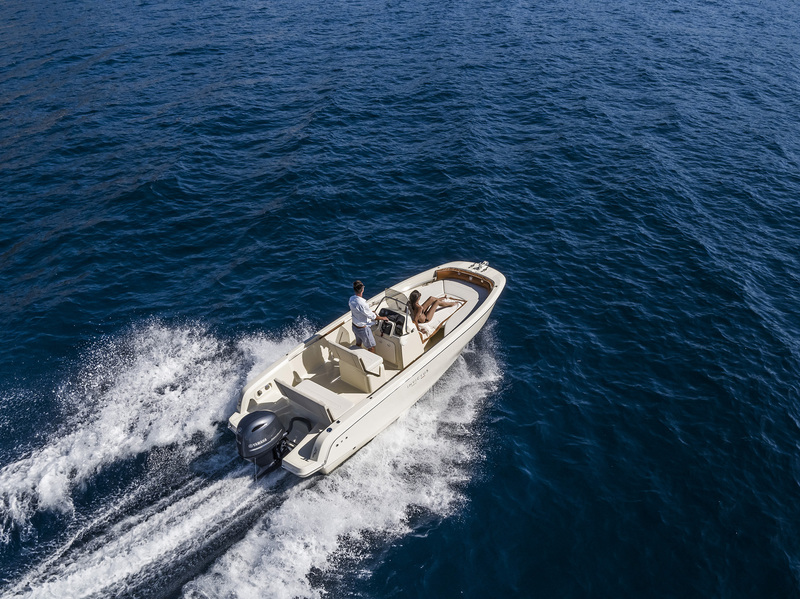 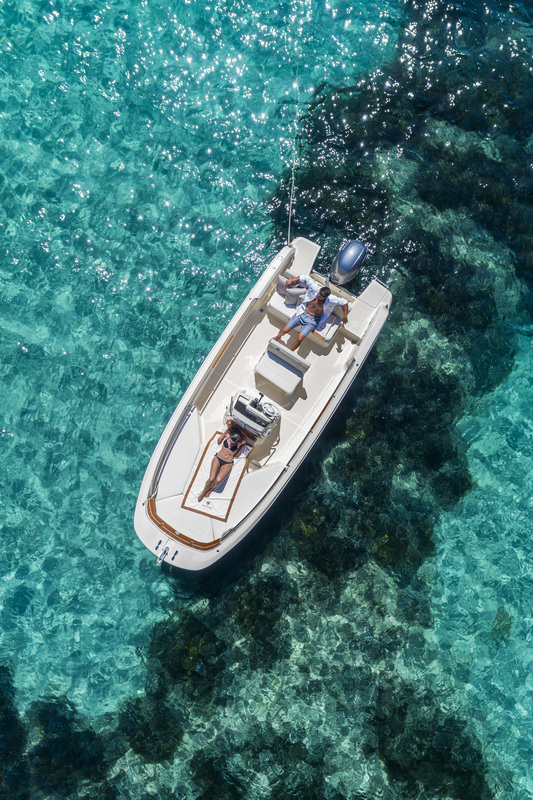 The 190FX is for the lovers of sea adventures, with a solid and robust vessel, without giving up on comfort and liveability on board. 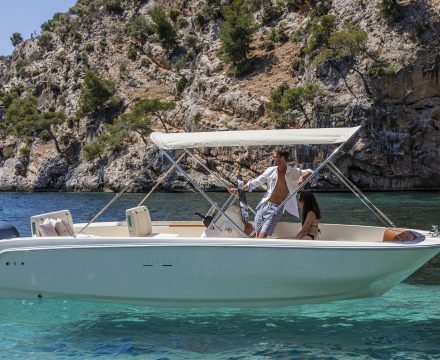 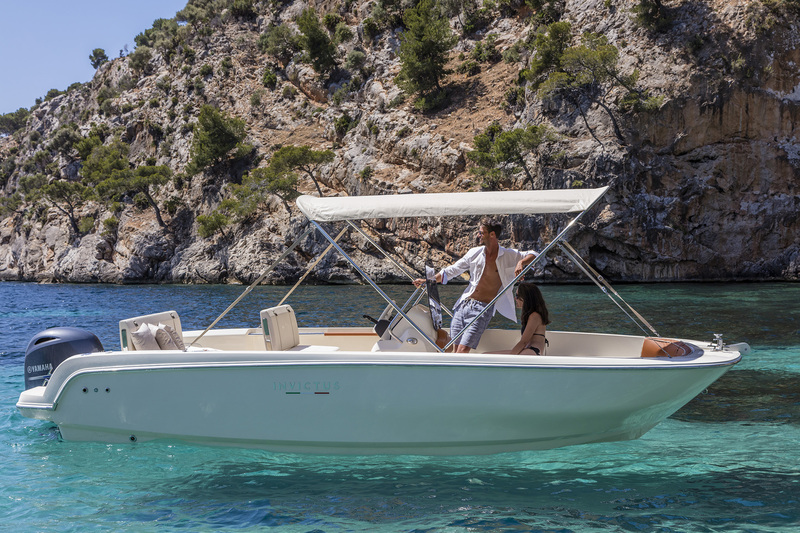 With a wide bow sofa, aft bench convertible into a sunpad, and disappearing bimini. 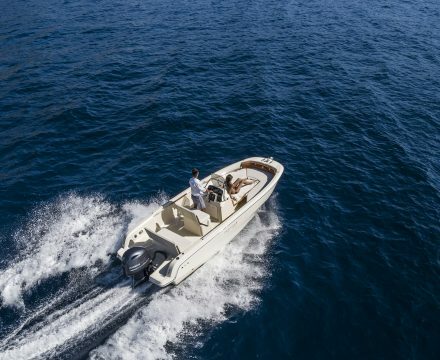 The hull has been projected with a sleek and streamlined shape, with a surprising sea worthiness and speed, even with rough seas. 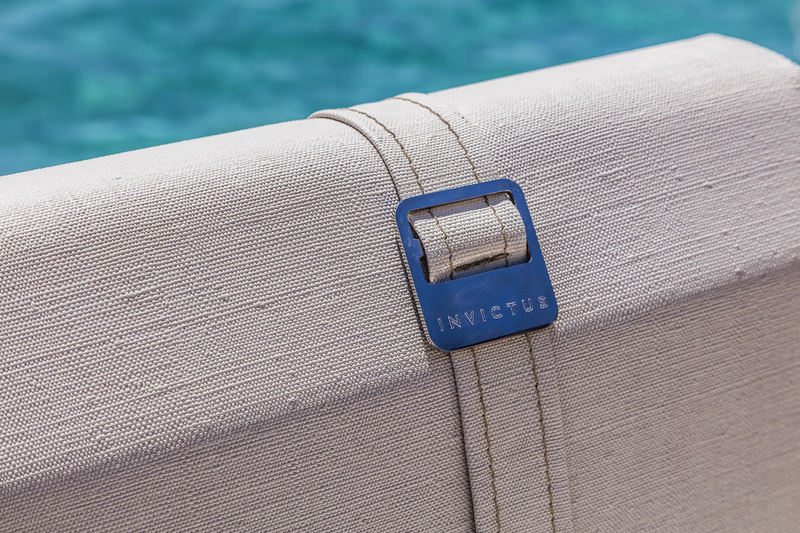 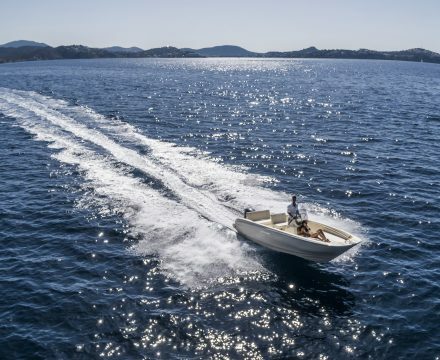 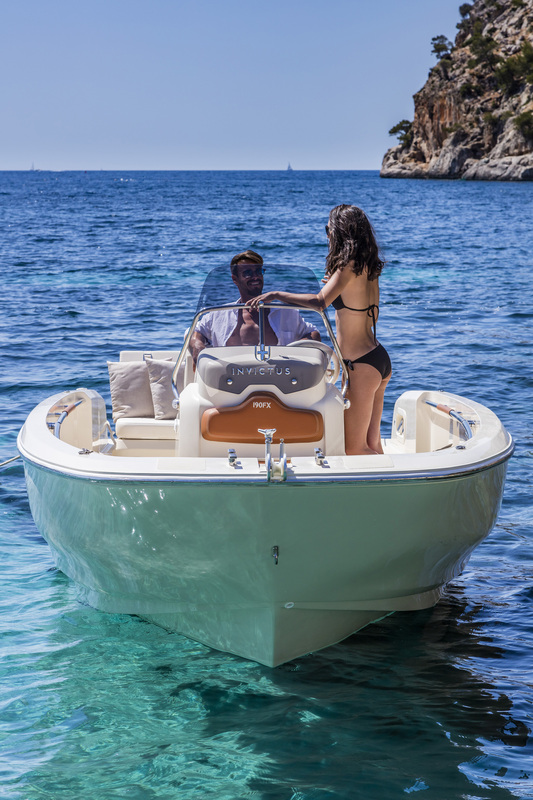 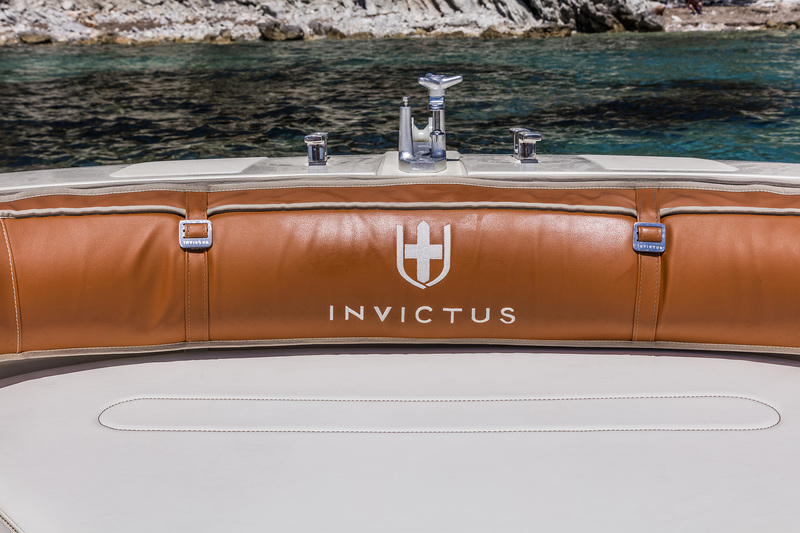 As every Invictus it benefits of all other main qualities making the Italian yard a new reference in the boating industry. 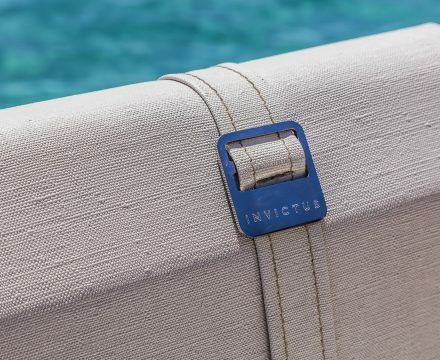 Starting from the original innovative design, through the attention to detail till the finishing, without any compromise with quality. 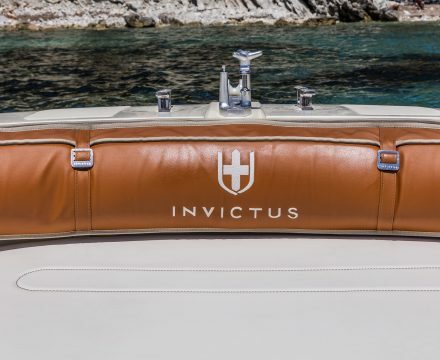 The190FX is the entry door to be part of the Invictus world, designed and manufactured with same criteria and components in common with all other models and marking the flagships of the range. 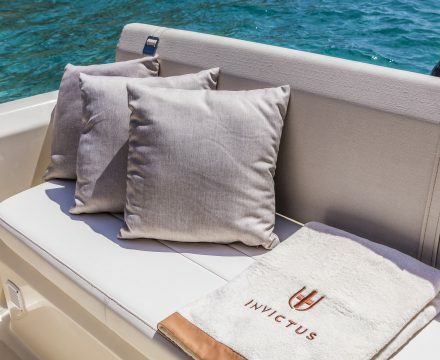 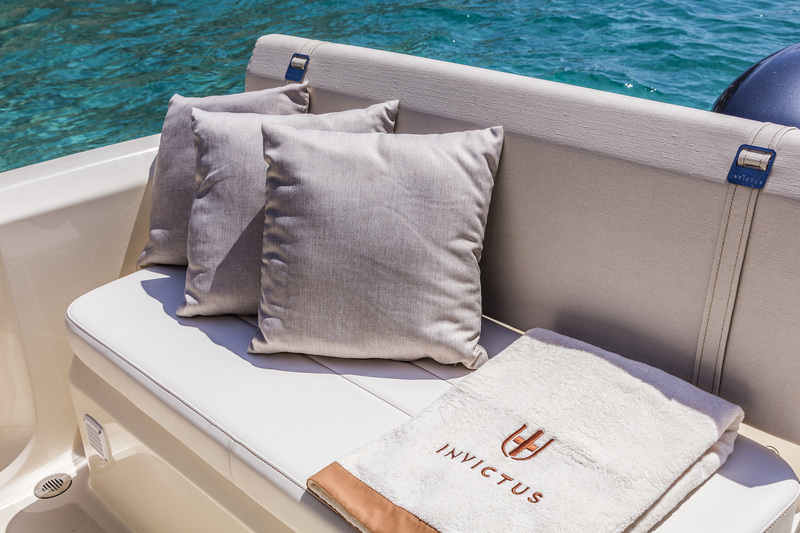 The owner of each Invictus vessel owns a new boat concept too, belonging to a new luxury world, no matter the size or the model.